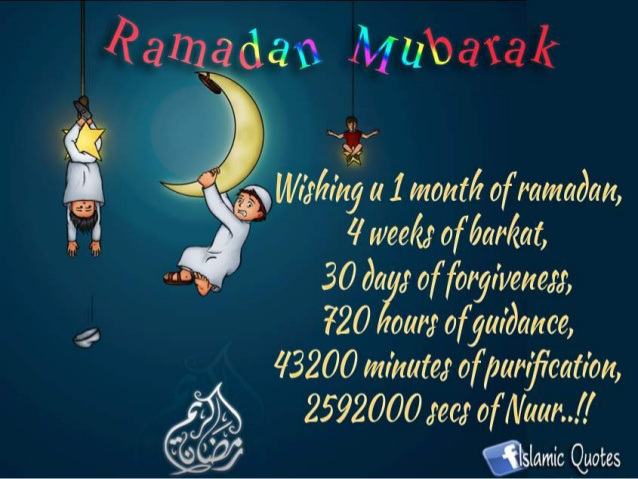 Today I wish to seek for forgiveness from all of you if I have ever hurt your feelings and to people who knew me personally, may this holy month of Ramadhan be a month full of blessing to me and you. In syaAllah! And I also wish to inform all of you that I will be changing my post language from English to Malay. As I have been blogging since 2010, it's been almost five years now. The reason being is simply.. 'saje'. Hehe..Okay selamat berpuasa!